Is it rodeo season yet? 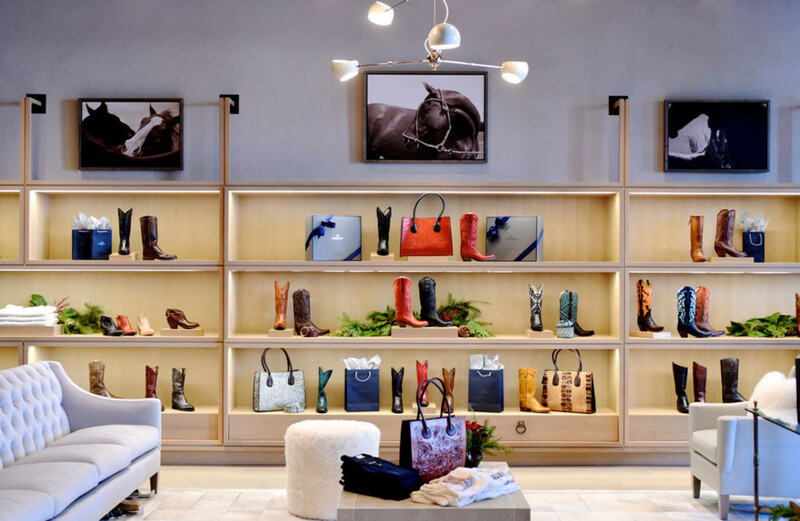 The best thing about the new 5,000-square-foot Lucchese store in Highland Village is the knowledge that a few short months ago, the space was no more than a bland Ann Taylor. 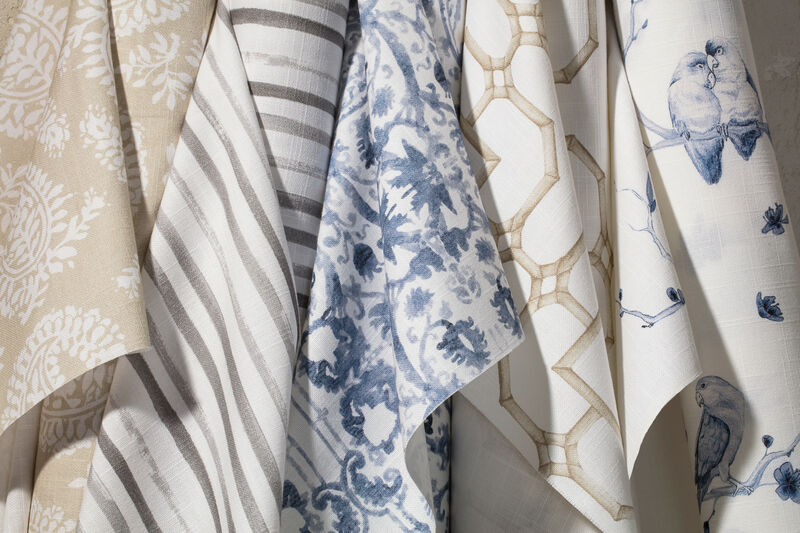 The Houston store is the fourth and largest in the brand's storied history, and it comes with its own design as well. 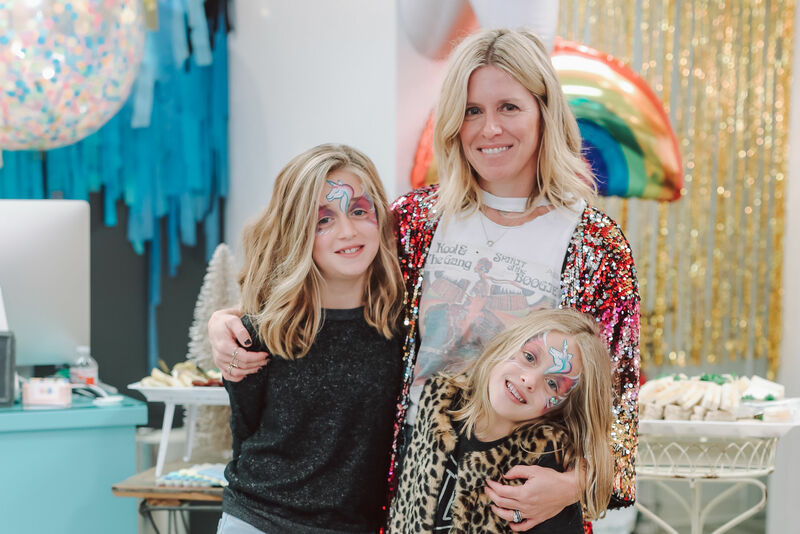 The San Antonio location is the more contemporary sibling and the Nashville store plays up that city's musical scene with a small stage inside. In Houston, walking in feels like pulling up to a luxe ranch, decked out with wood paneling, century-old beams in the ceiling, buttery-soft leather on the club chairs, and a few antlers scattered around for good measure. 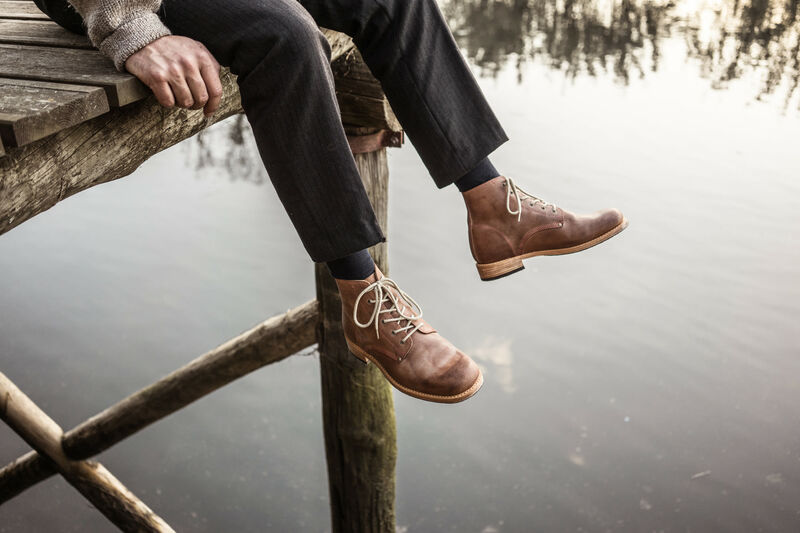 For those who have only known the brand for its western boots sold at Pinto Ranch and other retailers, the breadth of the offerings is the real revelation. 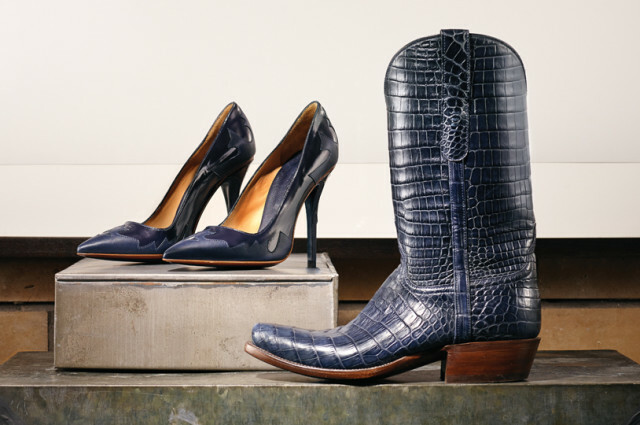 There are cowboy boots to be sure, plenty of them, in gorgeous hides like a shiny caiman crocodile and a reverse ostrich skin colored a smoky graphite. 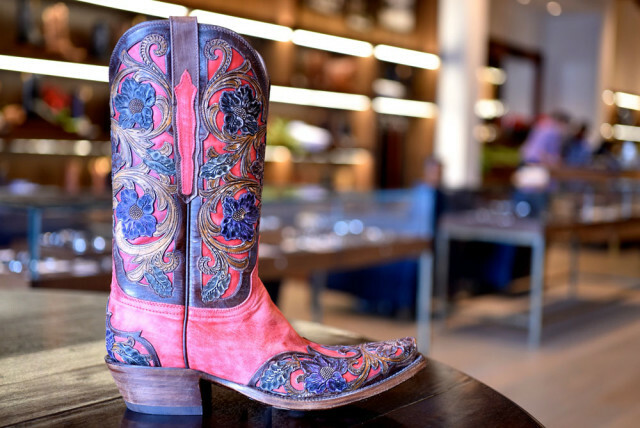 But there are also calf-leather riding boots, heeled booties, and a line of high-end shoes—pumps, slingbacks, oxfords—that are handmade in Italy rather than El Paso. The Carina pump, for example, has the slender stiletto heel and pointed toe of a Jimmy Choo, with a calfskin overlay pattern that subtly hints at its western origins. It's in a rich shade of deep navy, a signature color for a brand that got its start crafting boots for the US Cavalry. 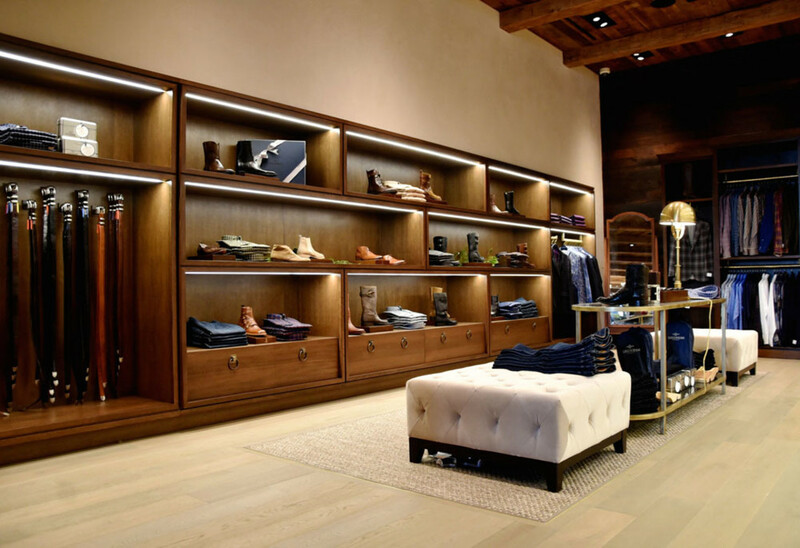 Of course one can't have a proper boot store without a dedicated space to design custom boots, and at Lucchese this consultation area is stocked with Shiner beer and a healthy selection of whiskey—a small luxury for boots that can run up to $13,000.